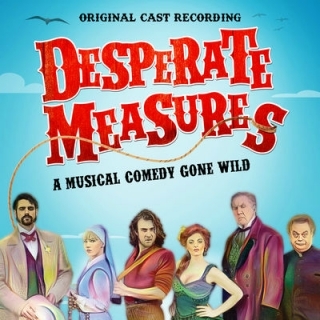 Desperate Measures Original Cast Recording, released by Sony Masterworks Broadway. Music Direction, Orchestrations, Piano and Harmonica by David Hancock Turner. Subways are for Sleeping - York Theatre - Music Direction & Piano. Feb-March 2018. Hallelujah Baby - York Theatre - Music Direction & Piano. January-February 2018. Desperate Measures - York Theatre - Music Direction, Orchestrations & Piano. Sep-Dec 2017. The Summer Theater of New Canaan - Music Director and Conductor - (West Side Story, Legally Blonde, Hairspray, South Pacific, Grease, My Fair Lady, You're a Good Man Charlie Brown).